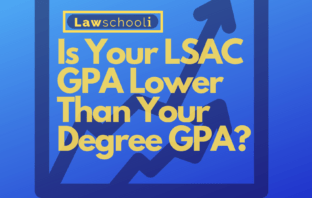 You are at:Home»Posts Tagged "GPA"
Is Your LSAC GPA Lower Than Your Degree GPA? 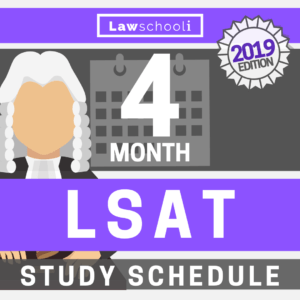 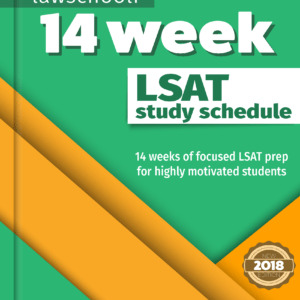 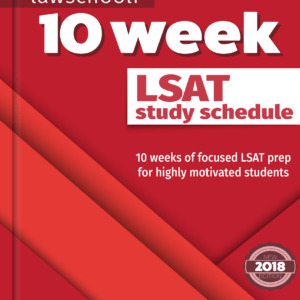 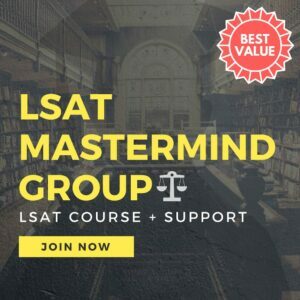 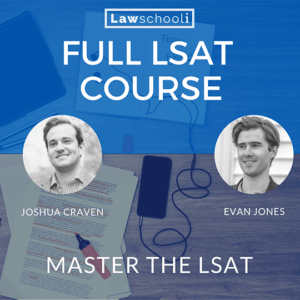 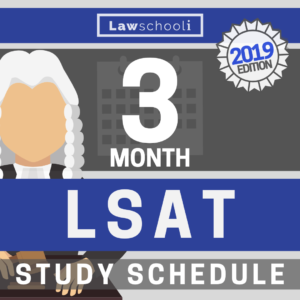 What LSAT Score & GPA do you need to Get Into NYU Law? 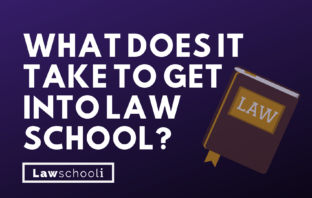 What Does It Take To Get Into Law School? 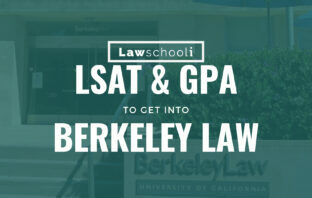 What LSAT Score Do You Need For Berkeley Law? 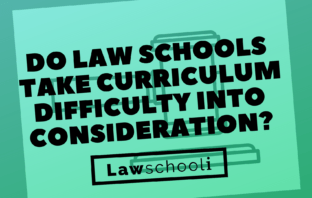 Engineering Major: Do Law School Admissions view Curriculum Difficulty as a Factor when Considering GPA?